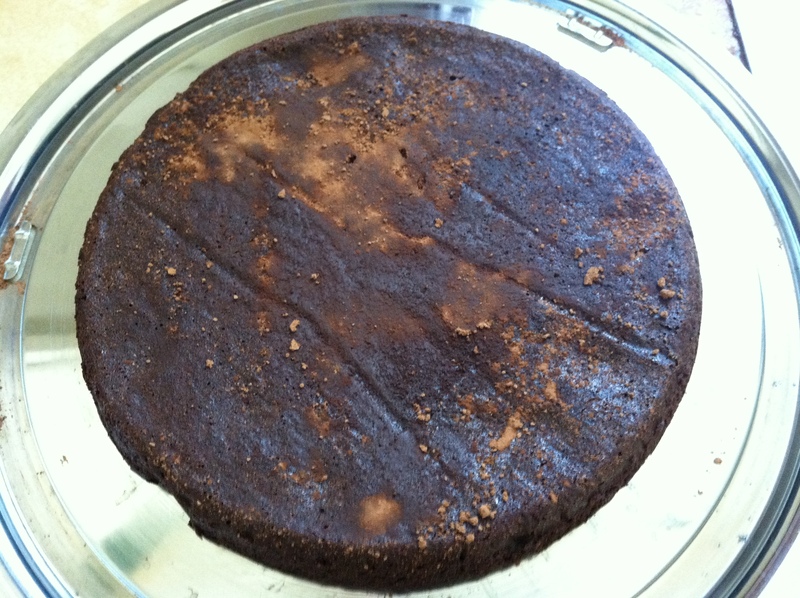 In other spring news, I baked a flourless chocolate cake for you. This recipe is so simple. It can be made from scratch to finished product in 45 minutes. And also its delicious. And gluten-free! If you are making this for a birthday, as I did, don’t expect it to be birthday cake-like. We took to referring to it as the “brownie-cake.” It is rather flat and is so rich that no frosting is required so does not resemble a typical cake but it will still knock the socks off of all who eat it. I converted a few naysayers who were skeptical of gluten-free baking with this cake. It’s magical. 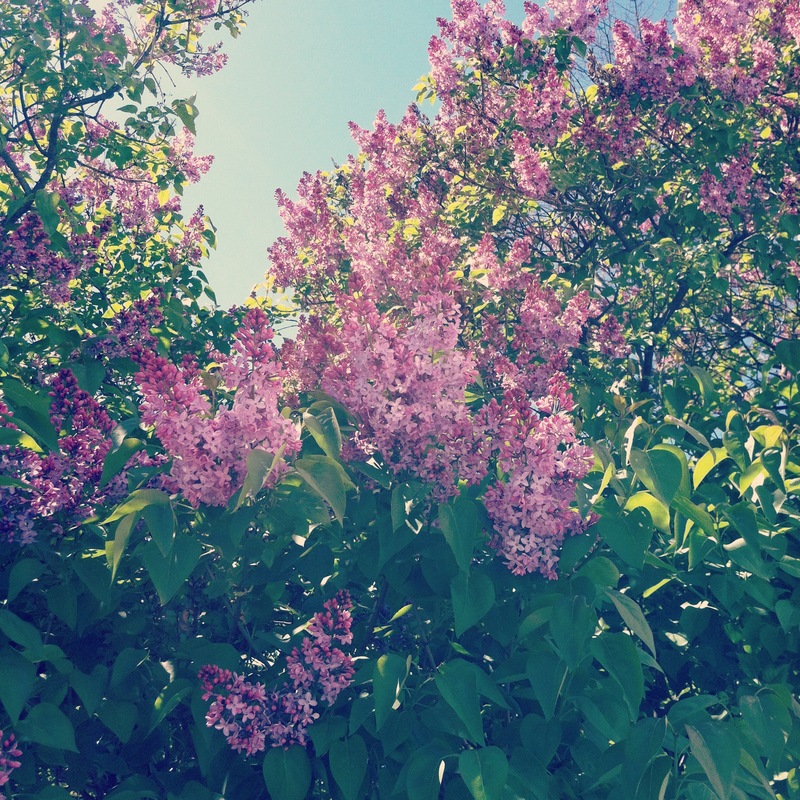 Just like spring. Preheat oven to 375°F and butter an 8-inch round baking pan. Line bottom with a round of wax paper and butter paper. Chop chocolate into small pieces. In a double boiler or metal bowl set over a saucepan of barely simmering water melt chocolate with butter, stirring, until smooth. 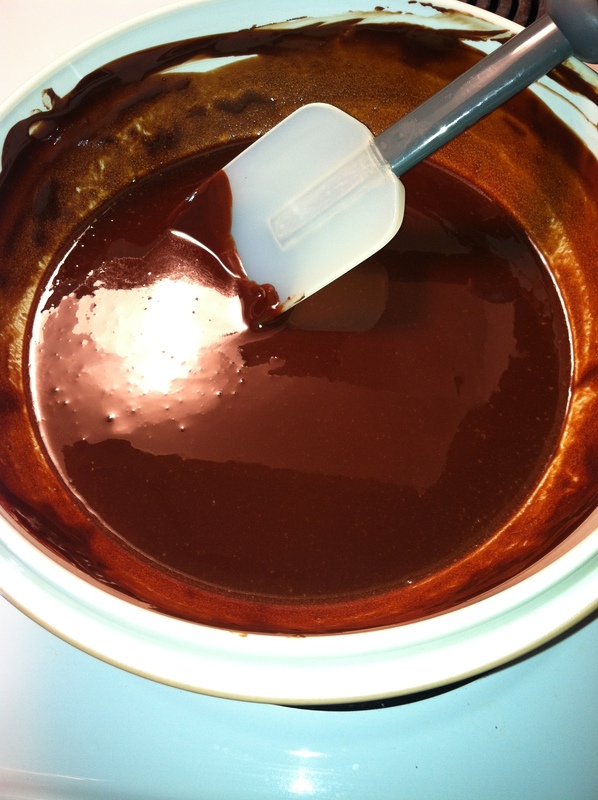 Remove top of double boiler or bowl from heat and whisk sugar into chocolate mixture. Add eggs and whisk well. 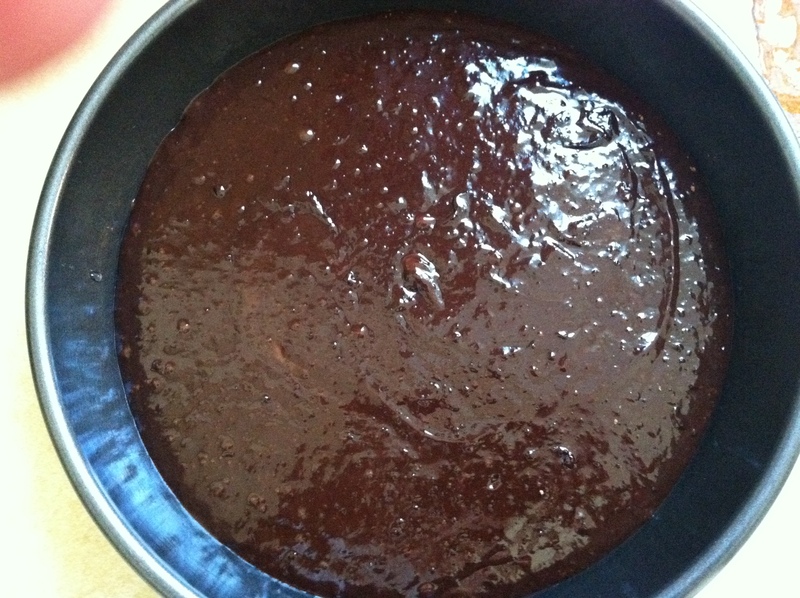 Sift 1/2 cup cocoa powder over chocolate mixture and whisk until just combined. Pour batter into pan and bake in middle of oven 25 minutes, or until top has formed a thin crust. Cool cake in pan on a rack 5 minutes and invert onto a serving plate.